In the comic Deadpool Kills The Marvel Universe, The Merc with A Mouth is in a mental hospital under the care of Psycho-Man in disguise. The villain wants to brainwash Deadpool to become his minion but that plan backfires. 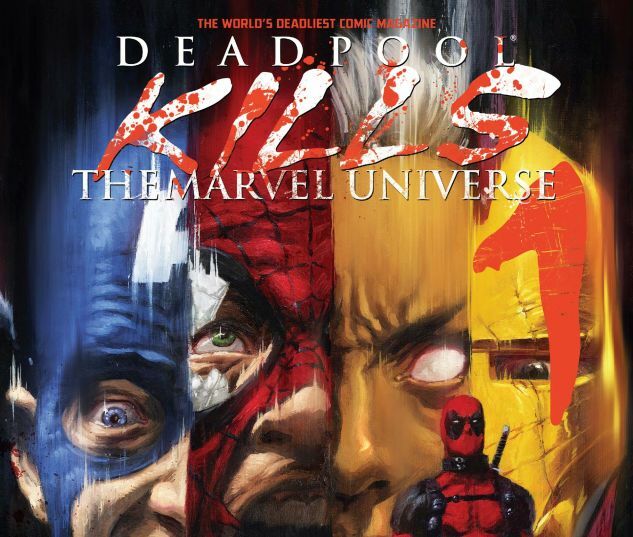 Deadpool kills the villain and continues his slaughter fest by killing every Marvel hero and villain he has in his sights. The heroes didn’t die without a fight, though. For instance, in his attempt to take down the Invisible Woman and the Hulk, he literally lost his head. Unfortunately, it grew back quick and killed them both. Deadpool became an Avenger in 2015. 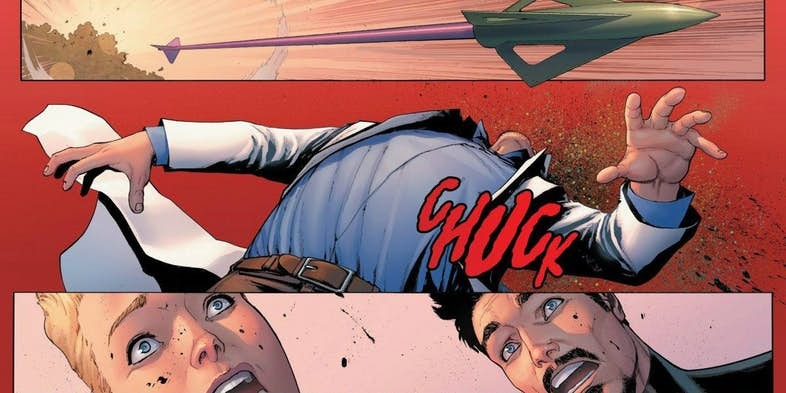 In Civil War II, Captain Marvel and Iron Man got into a fatal fight when their belief about the persecution of the guilty-Marvel believed that guilty parties should be punished even before the acts of crime are committed while Iron Man did not. The tension mounted, along with their heartbreak for War Machines death. 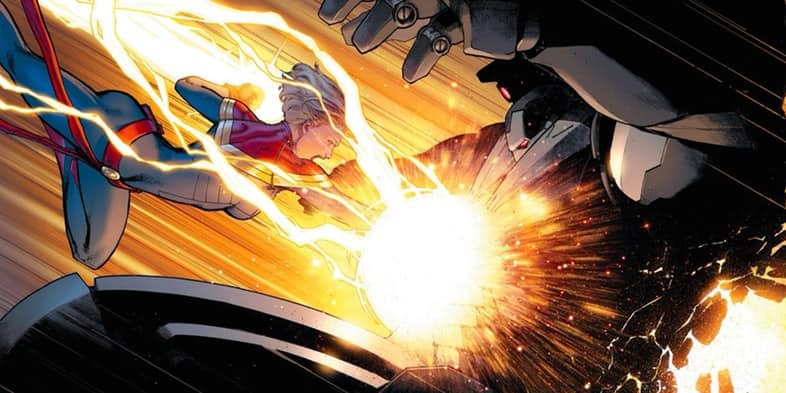 Captain Marvel delivered a punch right into Iron Man’s mechanical heart, rendering him dead on the spot. In Civil War II, Ulysses has a vision that Hulk would kill The Avengers. Captain Marvel and members of The Avengers take a trip to confront Bruce Banner when they learn of this prediction. Before Banner can justify the actions that have not yet occurred, Hawkeye kills Bruce with his bow and arrow. The action was a big example of what Civil War II was dealing with. In Uncanny Avengers, Scarlet Witch was captured by Red Skull, the Four Horseman, and the Apocalypse Twins, and forced to do their bidding. The villains wanted to colonize mutants using Scarlet Witch. 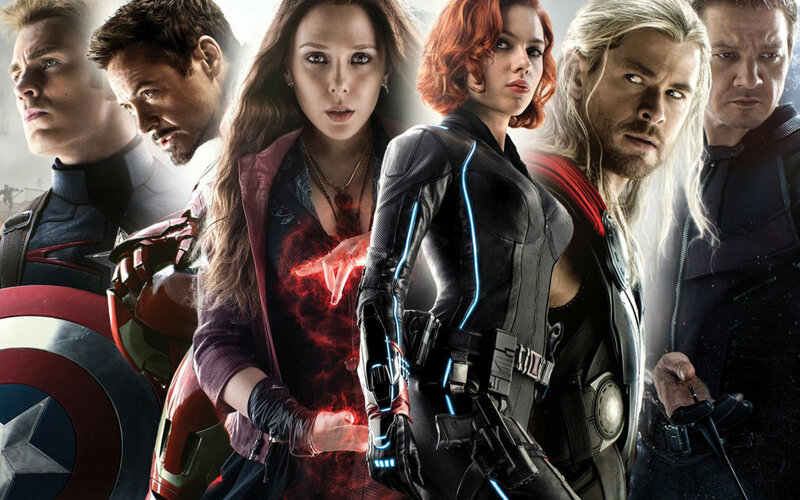 Rogue had become a member of The Avengers and did not know her situation. 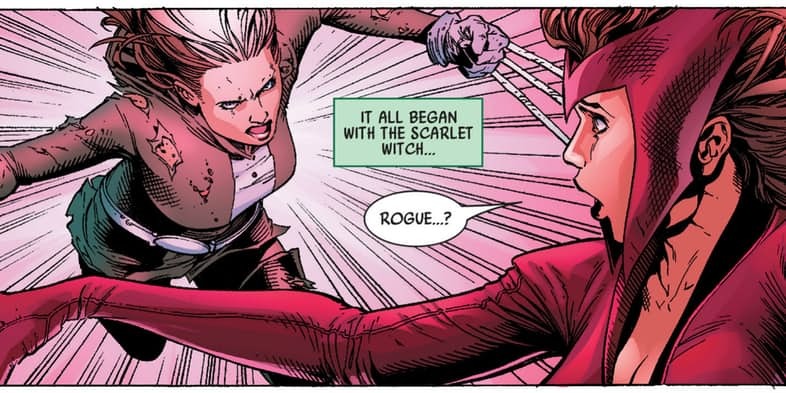 To her, Scarlet witch was being a betrayer, so with Wolverine’s powers that she had absorbed, Rogue killed Scarlet with adamantium claws. The powerful Sentry had been taken over by Void which led him to become a demonic version of his former self. Sentry had left Earth and was causing problems in Asgard, like killing Loki. The Avengers captured the Sentry, with intentions of seeing him get the justice he deserved for his action. But that was not what Sentry had planned. 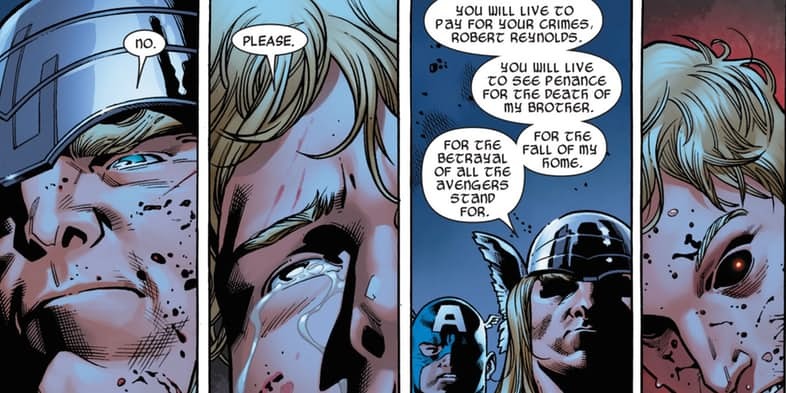 He begged them to kill him for fear of what Void would do next, so Thor took the responsibility a gave him a mercy killing.